Were you one of the 1.9 billion people that watched the coverage of the royal wedding on the weekend? …It was the speech by Chicago-born bishop Michael Curry. 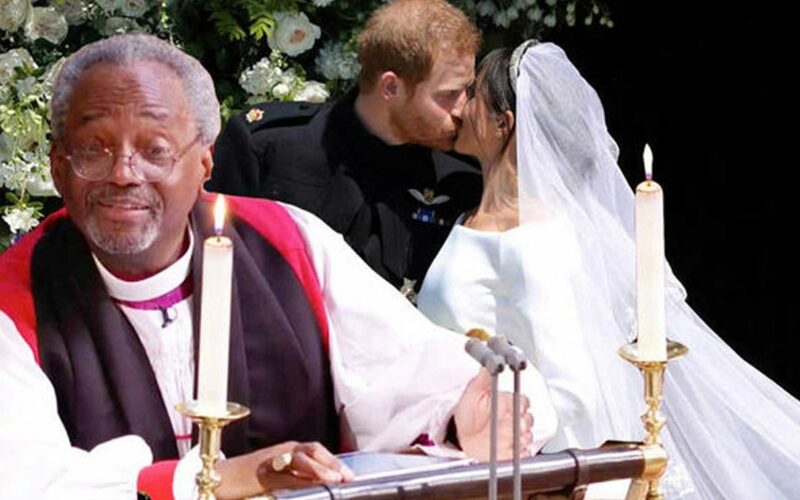 If you didn’t see it, Bishop Curry’s 13 minute and 40 second unscripted sermon was a lively departure from traditional British royal wedding sermons. It was more performance than speech. But it was a wonderful speech nonetheless. The unforgettable sermon was full of encouragement and wisdom on ‘love’, for the young couple. And, being memorable and unique is a good thing. It sets you apart from other people. And in the funeral industry, this means you can stand out from your increasing competition. 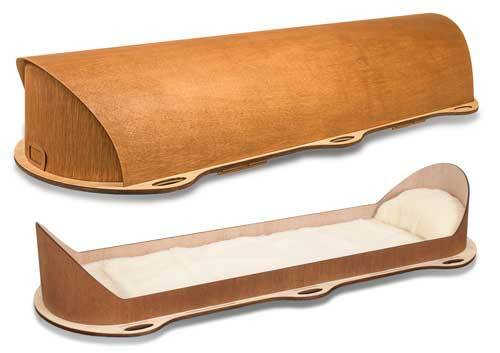 You can offer coffins that are new and innovative. Take the Artisan for instance. It’s not a coffin. And you can’t really call it a casket. Because it’s different… it’s innovative. This award-winning design will be a real focal point in your coffin/casket range. It will demonstrate to families that your funeral home is a progressive company, offering the latest products. The Artisan has a domed lid which is easily removed. Plus, it features unique low sides. This gives your families a more intimate viewing experience – especially when they can sit alongside the deceased, rather than having to stand and look down into the coffin. The 6 handles are cleverly formed into the base of the coffin too. It comes with a thick wool mattress and pillow for added visual comfort for the deceased. It has generous internal dimensions as well: length = 195cm, width = 57cm, depth = 33cm. Its innovative design and minimal use of natural materials meant it was chosen for display in the prestigious New York Smithsonian Design Exhibition. Following this, the Artisan was shown around the United States for a further two years as part of the Smithsonian’s travelling exhibition. I’m sure you’d agree, that during these challenging times it’s becoming more important to stand out in an industry quickly becoming crowded. If you’re looking for ways to stand out from your competition, then why not introduce the Artisan into your coffin range. Contact us now and we’ll send you some high-res images and more information about this remarkable design.